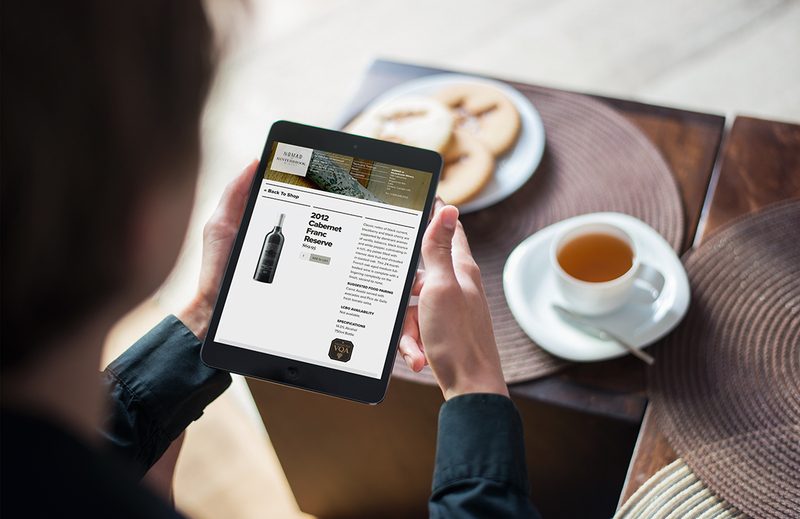 Insite Design asked us to develop a website for the new Hinterbrook winery in Niagara. 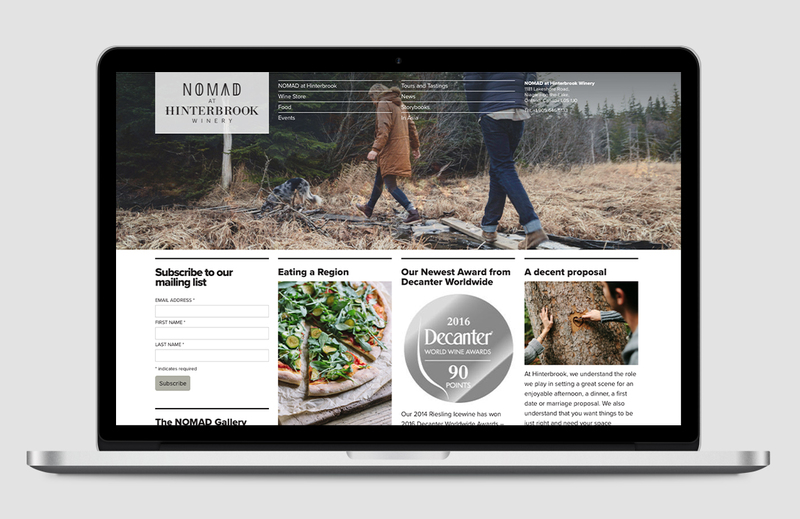 We worked closely with them to capture the spirit of adventure whilst also communicating effectively with Hinterbrook’s growing customer base. 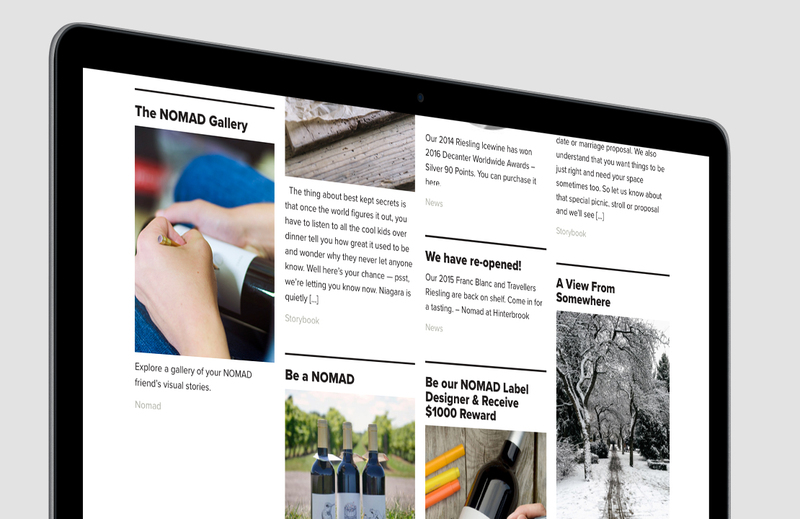 The design was kept minimal and typographic to allow the wonderful location and product photography to shine. 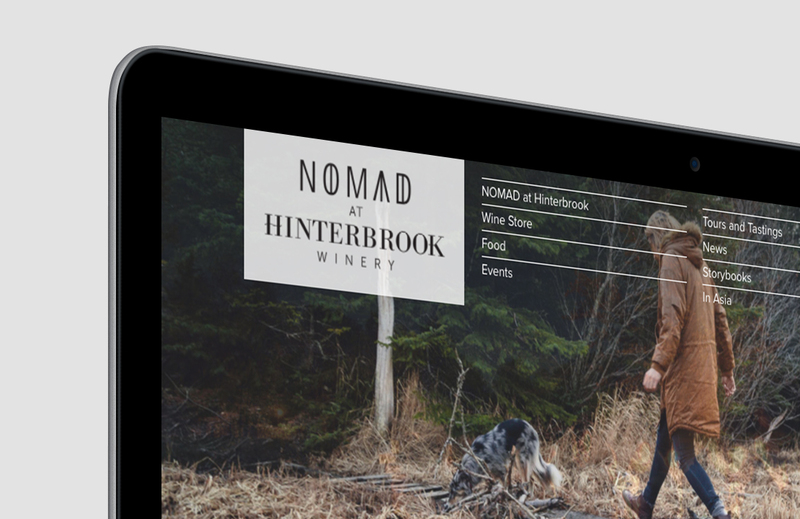 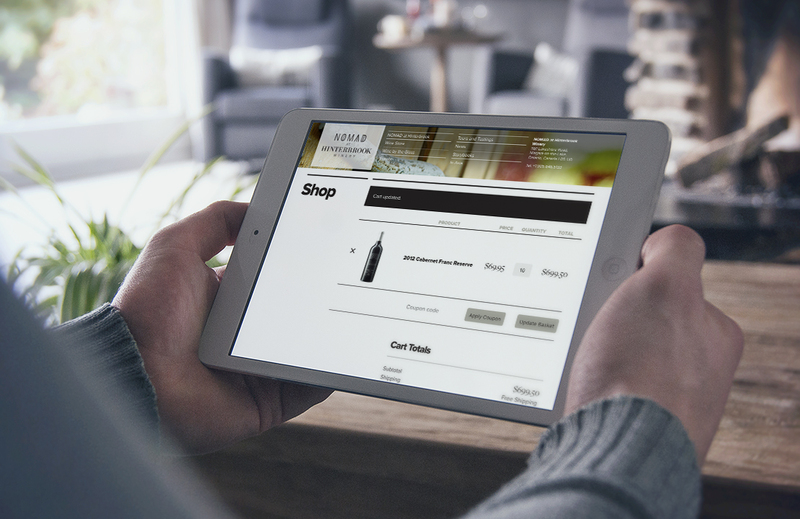 It’s also an online retail space where Hinterbrook can sell wines.